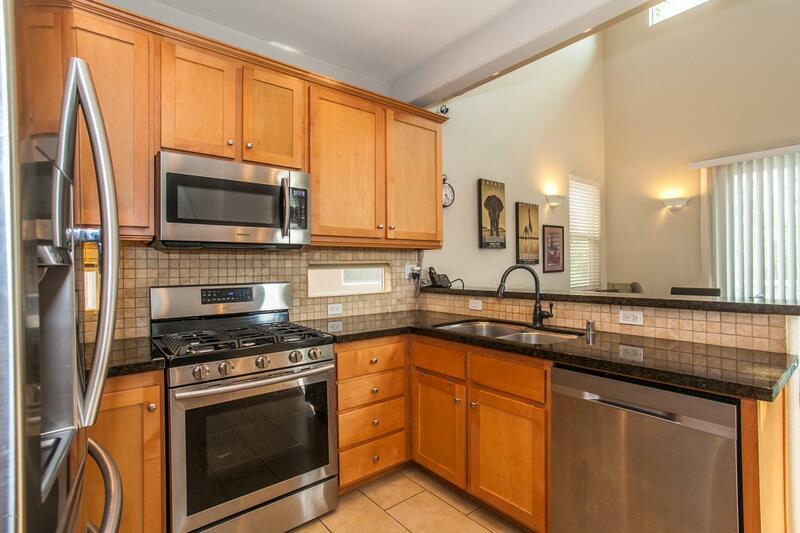 Beautiful, spacious single family home only a few blocks from Hueneme Beach and Naval Base. 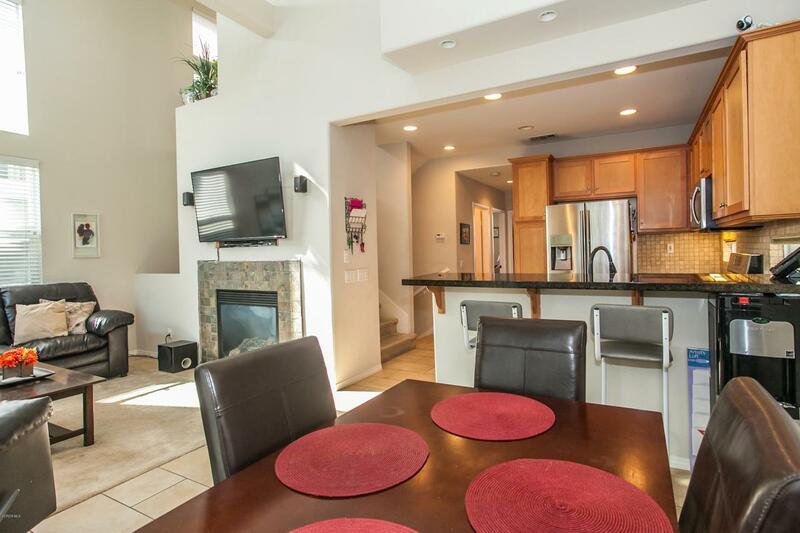 This tri-level home built in 2006 features 3 bedrooms 2.5 bathrooms. As you enter the first floor, there is a den with a half bath, closet, fireplace and entrance to the garage and side patio. This room is currently being used as a bedroom but could be used for game room, kids play room or many other uses. 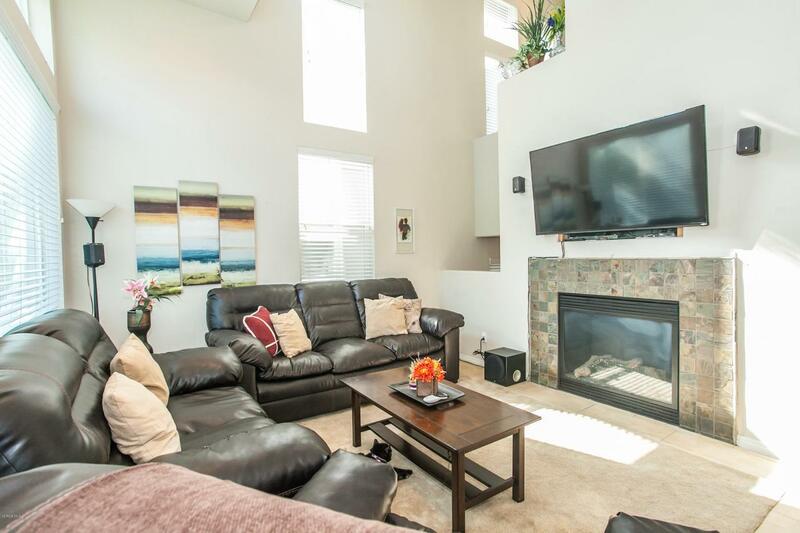 The second floor is open to the family room with a fireplace and kitchen which features granite counters and newer stainless steel appliances. The high ceilings gives lots of natural light and make the rooms feel much bigger. There are 2 bedrooms, full bath and laundry room also on the second floor. The 3rd floor features a huge private Master suite with high ceilings. Master bath has marble counters with duel sinks, and large walk-in closet. Also on the third floor is a loft/office area. 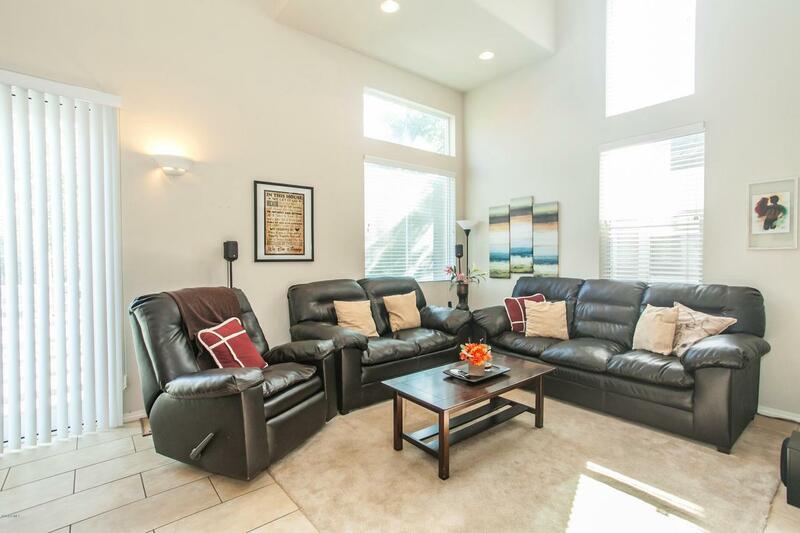 At 1,894 sq feet, you have lots of rooom for entertaining.For those hot summer nights, this home even has air conditioning. Beach life at a great price. Exclusions Refrigerators in Kitchen And Garage Washer/Dryer Tv And Mounting in 2nd Floor Family Room And Tv And Mounting in First Floor Room Bookselves in Master Bath And Main Floor Bath Front Door Keypad. Listing provided courtesy of Gina Jaramillo DRE#01719995 of Comfort Real Estate Services, Inc..